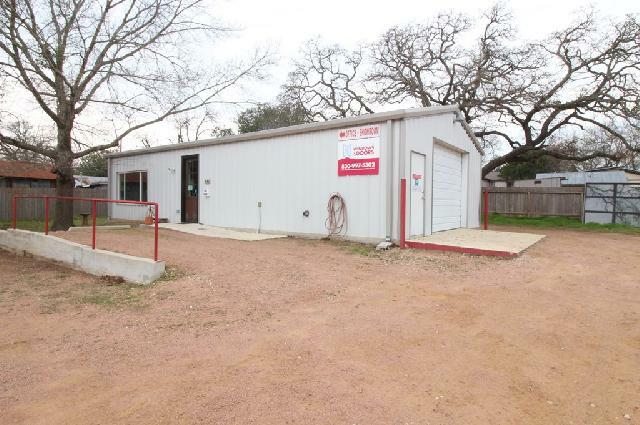 COMMERCIAL OPPORTUNITY - This unique property offers a multitude of commercial opportunities. 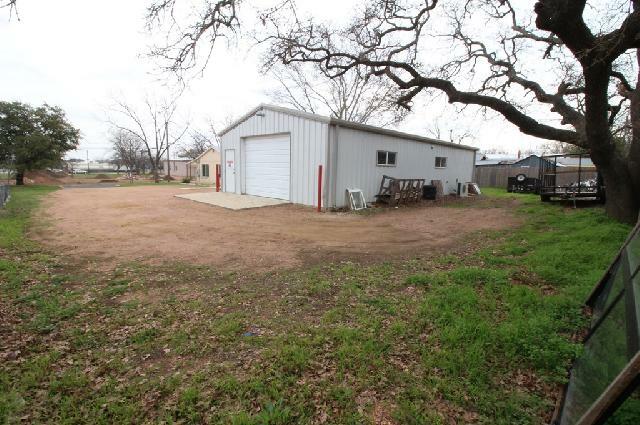 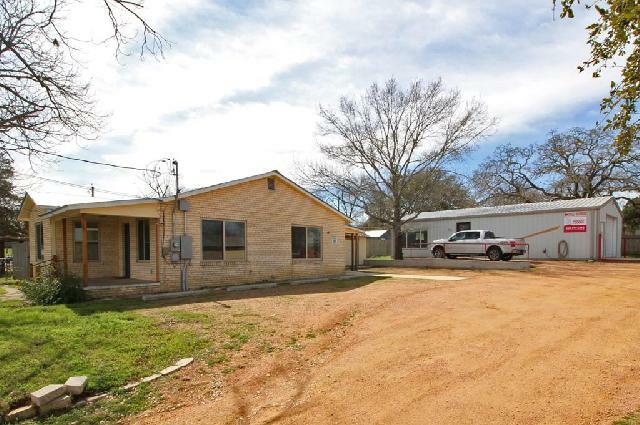 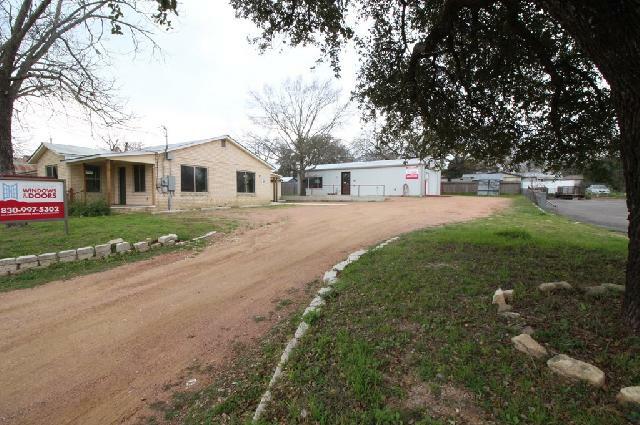 Large 14,172 sqft lot with 2 buildings and M1 zoning. 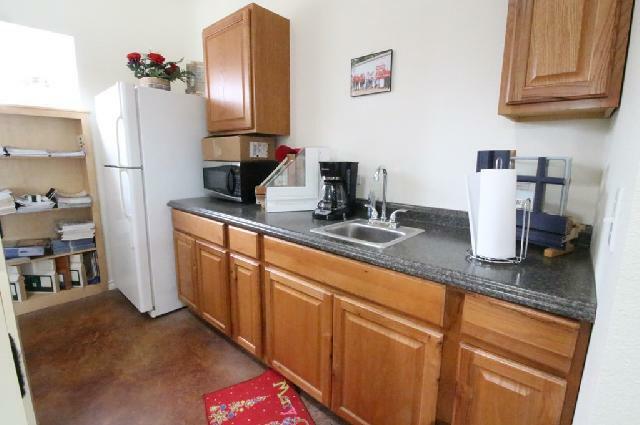 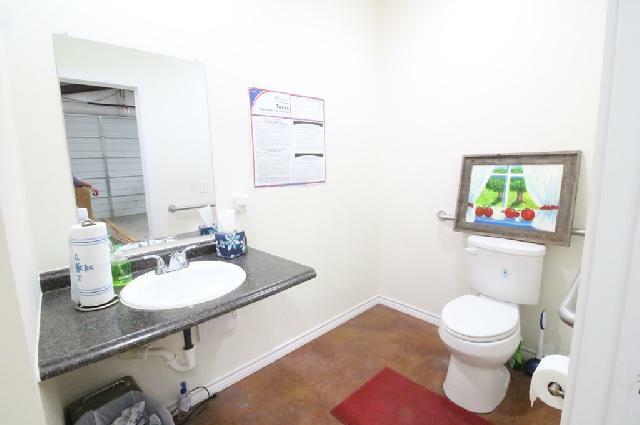 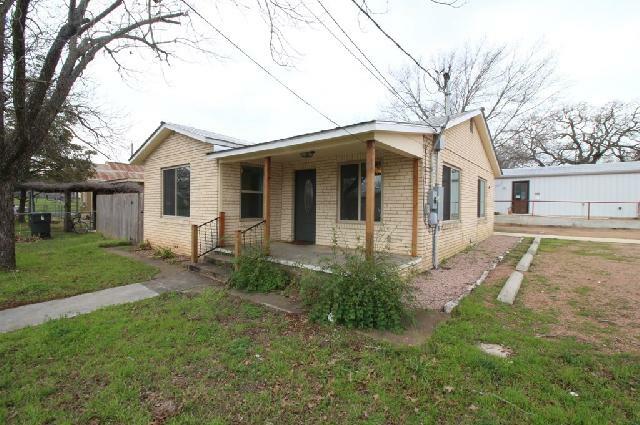 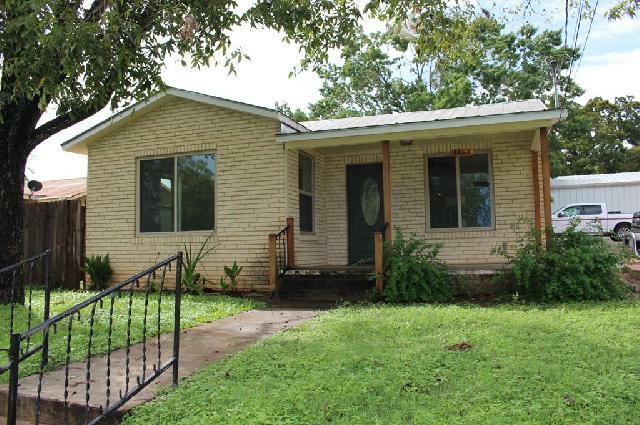 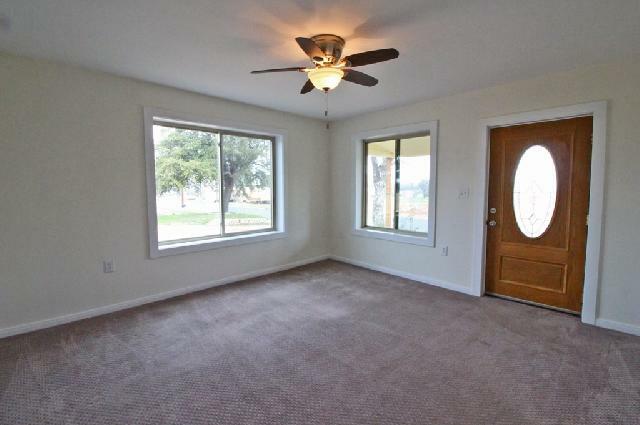 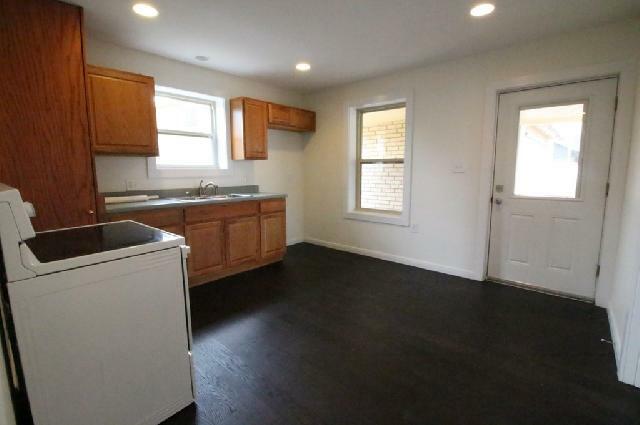 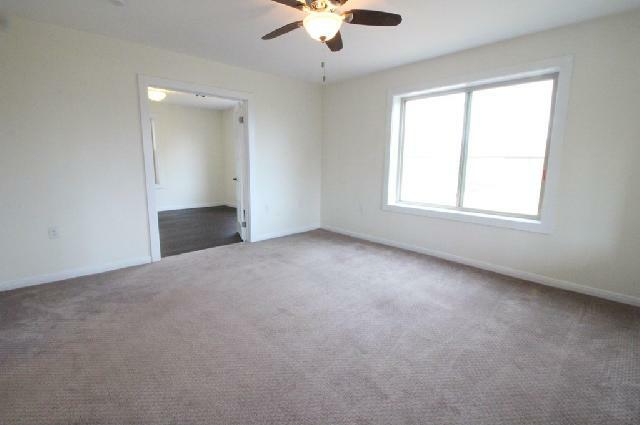 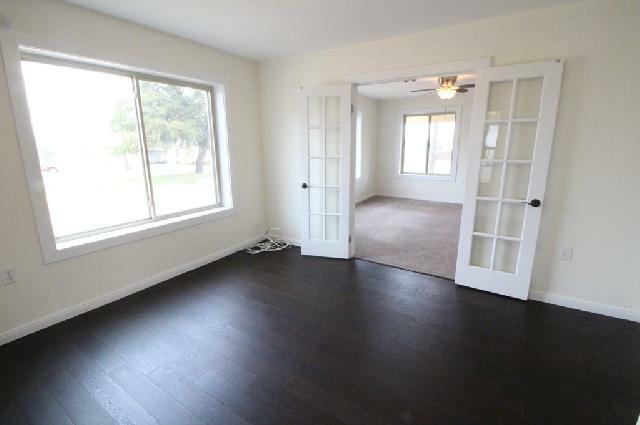 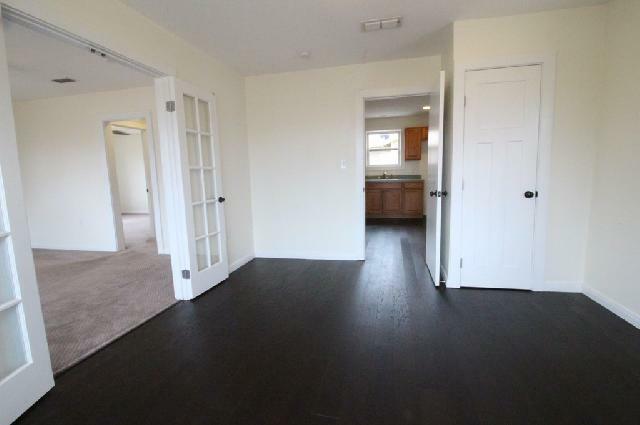 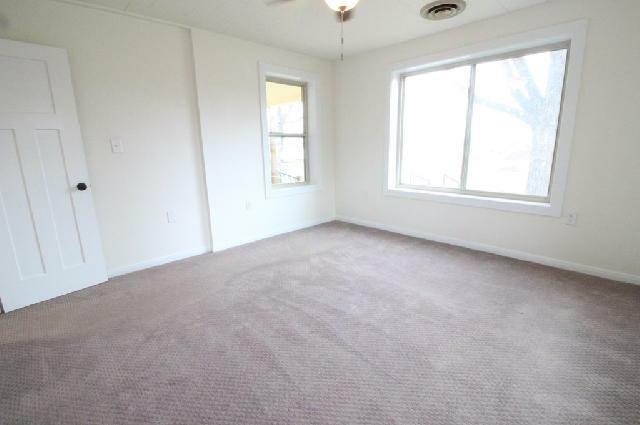 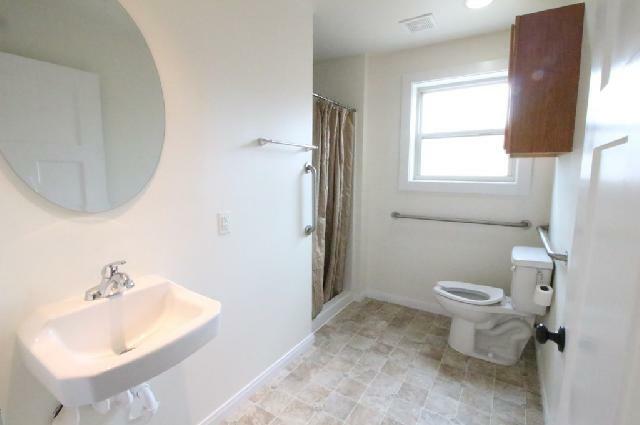 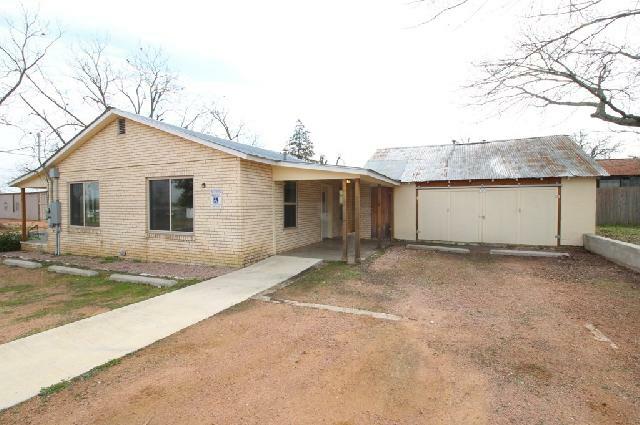 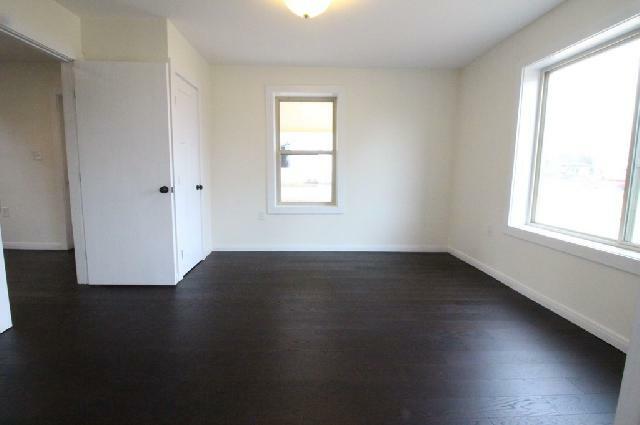 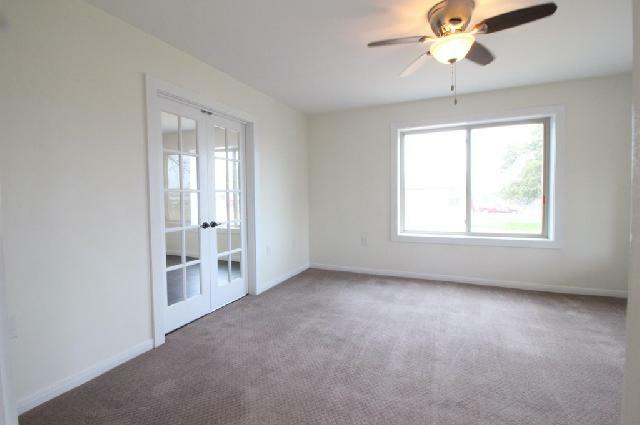 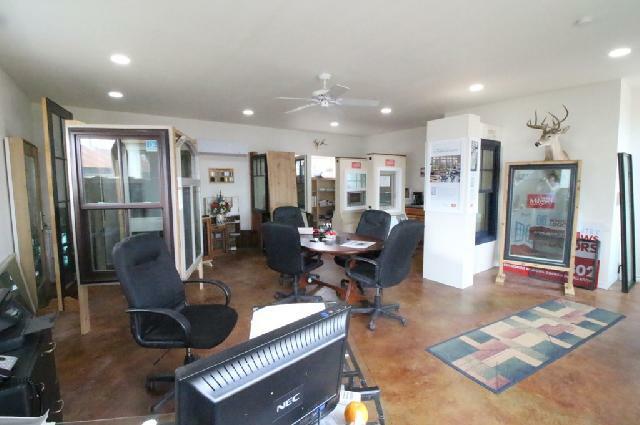 Front building was updated in 2015 including all new electrical & plumbing and offers 882 sqft with bath and kitchen. 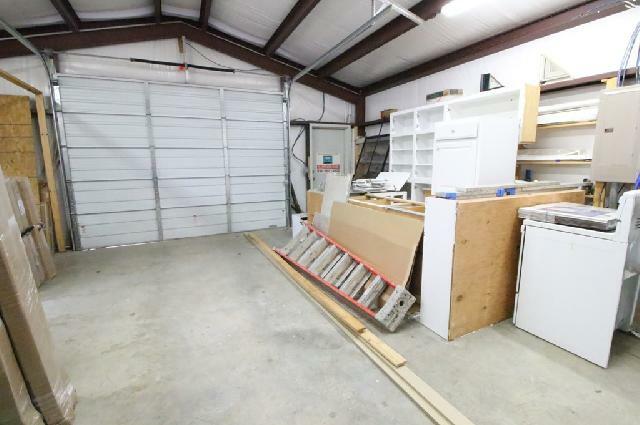 Additional storage building with 576 sqft outback. 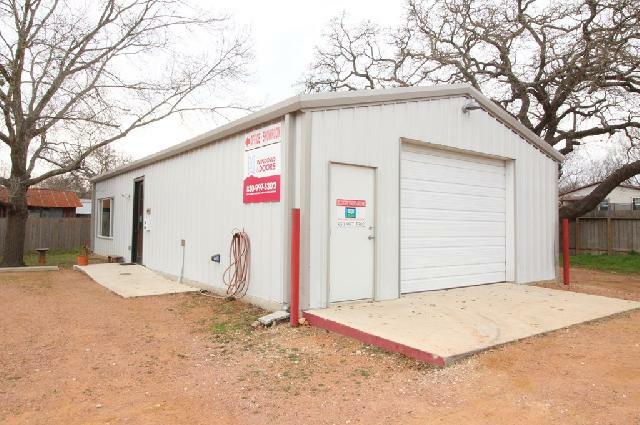 Second building, built in 2014, is a metal building with 1250 sqft! 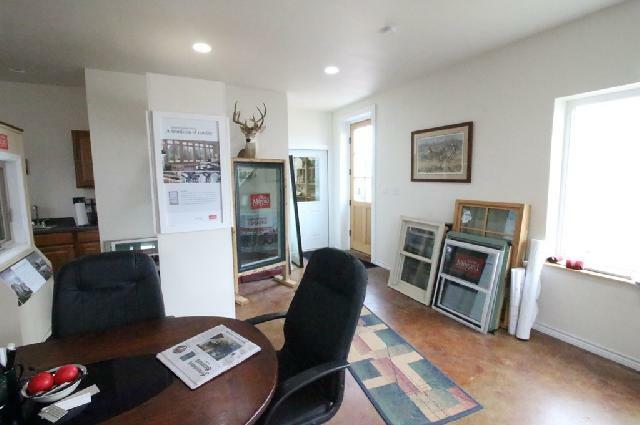 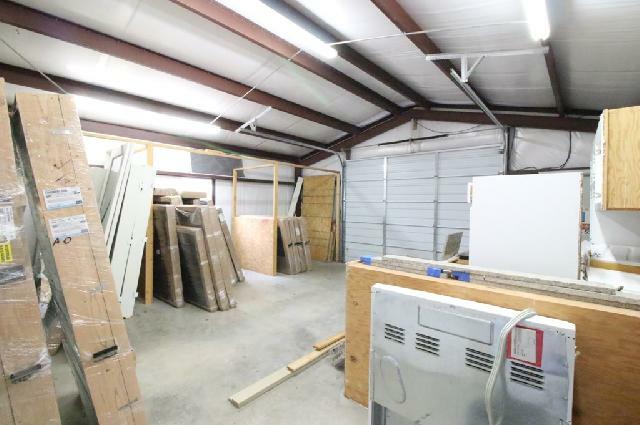 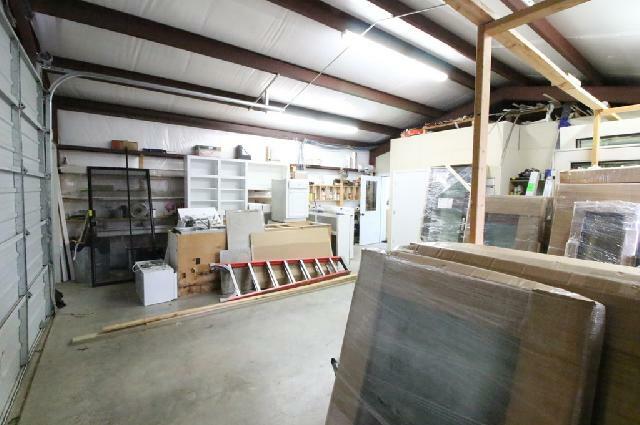 850 sqft is heated/cooled open showroom floor and 400 sqft of storage space with overhead door. 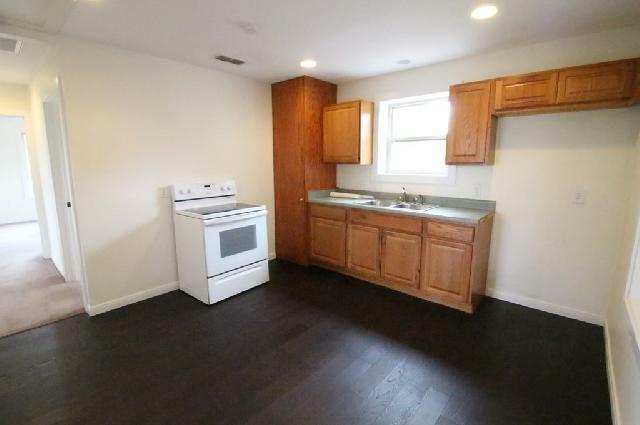 Plenty of off street parking for tenants and customers.